As an Advisory Board member, Derek specialises on the African region. His advice represents invaluable input for Today Translations, given his numerous commercial and diplomatic activities in Southern Africa. He has been the Executive Chairman of African Media Investments Ltd for 15 years, which makes him well informed and connected with the region. 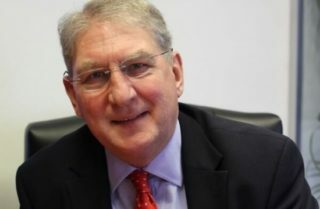 Derek has vast experience in thinking strategically in extremely adverse economic conditions and also an impressive network within the UK and the Commonwealth. Derek is also a board member of the The Business Council for Africa (Business Council for Africa), which supports companies and entrepreneurs with business interests in Sub-Saharan Africa.